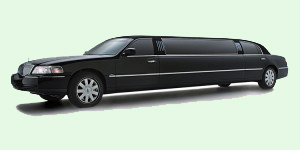 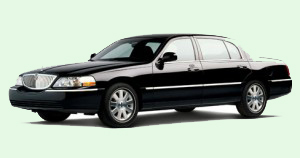 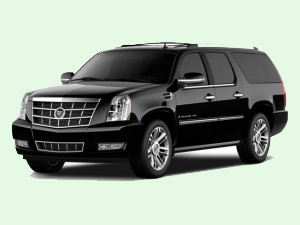 We offer private San Francisco Tours in luxury vehicles. 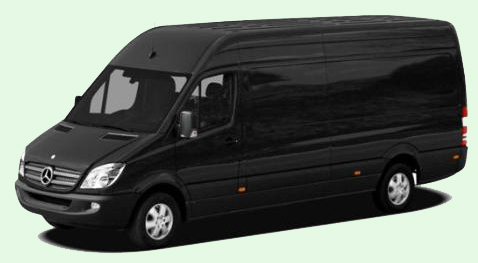 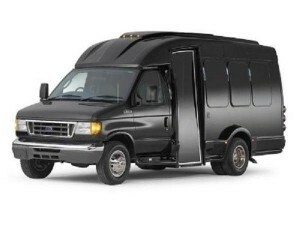 Our professional driver will make your San Francisco trip unique and memorable. 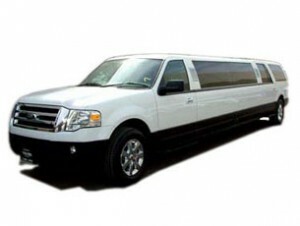 We will take you to breathtaking sights of SF.